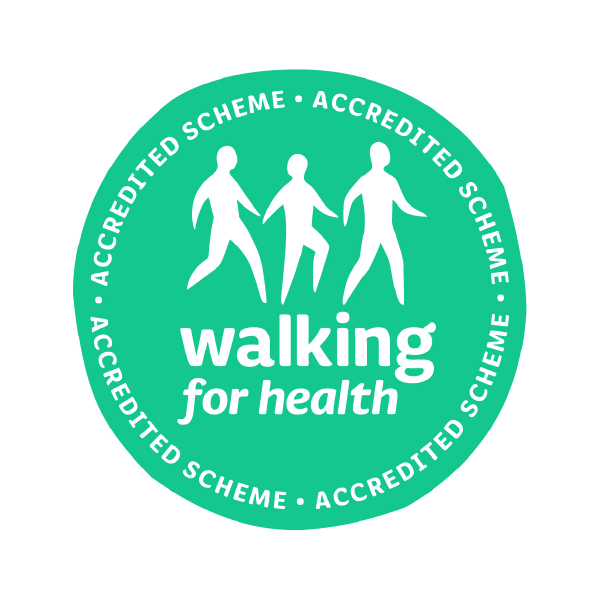 We will be running two new Level 1 walks in conjunction with Wrekin Housing Trust from their Apley Court and Morton Court sites. The walks are open to members of the public as well as the residents as part of the Walk2Bwell scheme . The walks are every other Thursday and you will need to contact Kath Stevens on 0781 651 0362 or Julie Weaver on 0781 651 0444 to check the exact date. All walks start at 10.15am, there will be refreshments available.